The American Association of Orthodontists does not track fees for orthodontic treatment. The fee for an individual’s treatment is determined by a variety of factors, including the severity of the problem to be corrected, as well as the anticipated length of treatment. Fees may be different from orthodontist to orthodontist and from one region to another. 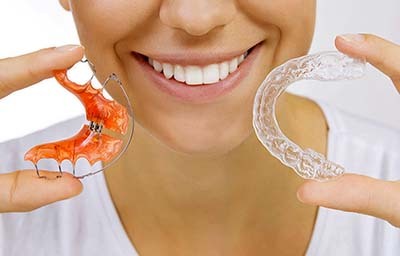 The type of “appliance” (the formal name for braces, aligners, retainers, etc.) may also be a consideration. 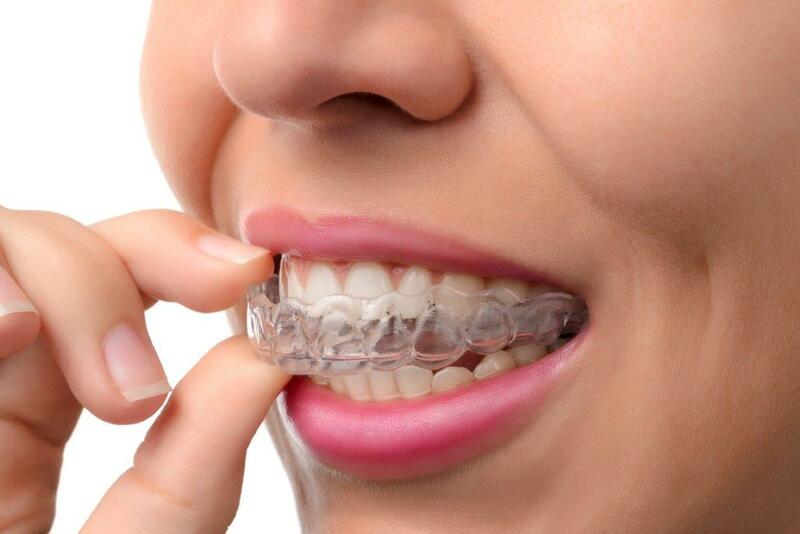 Do be sure that the provider you select for orthodontic treatment is a member of the American Association of Orthodontists (AAO). AAO membership is your assurance that the doctor is an orthodontist because the AAO accepts only orthodontists as members. 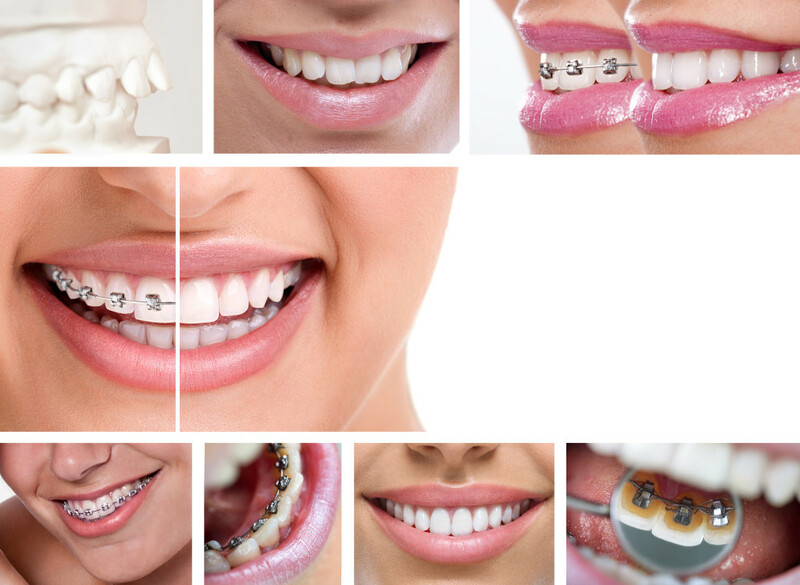 To be an orthodontist means the individual must first graduate from dental school, and then successfully complete an additional 2-3 years of studying orthodontics at an accredited orthodontic residency program. 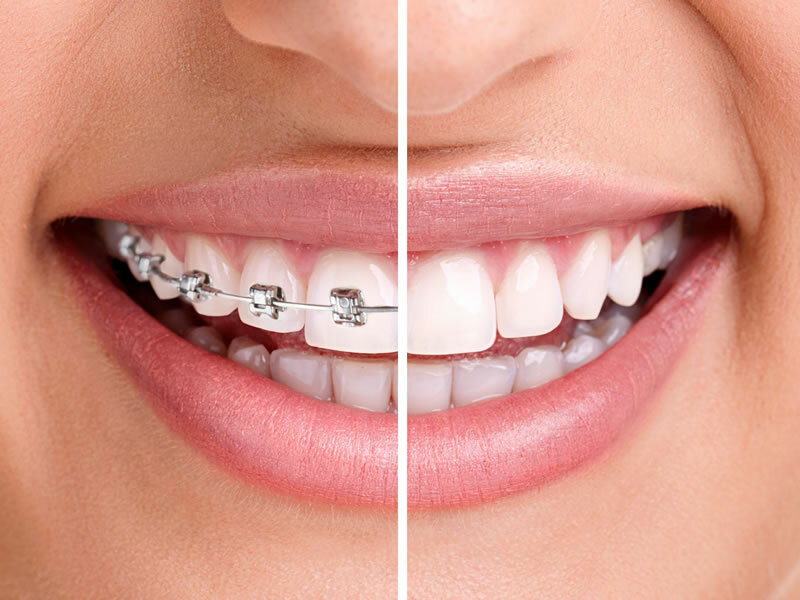 Only those who have this level of formal education may call themselves “orthodontists.” And only orthodontists are eligible for admission into the American Association of Orthodontists. The American Association of Orthodontists (AAO) recommends that all children get a check-up with an orthodontist at the first recognition of the existence of an orthodontic problem, but no later than age 7. Few patients will need to begin treatment that young, but there are some who will benefit from early intervention. For these patients, treatment is likely to consist of guiding the growth of the jaws so that the permanent teeth are in good positions as they come in. See the AAO’s brochure, Your Child’s First Orthodontic Check-up, and the AAO’s educational flier, , for information.